It runs on Windows 2000/XP/Vista, Windows 7 and Windows 8. Easy, ready to play with. Different shapes of training data sets. 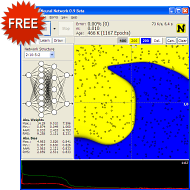 To understand neural networks better. 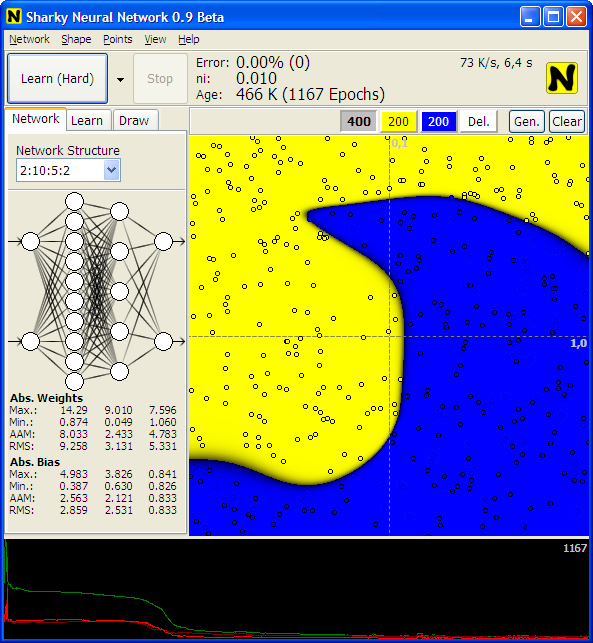 neural network, neural networks, snn, sharky, classification, recognition, ai, artificial intelligence, ci, computational intelligence, backpropagation, supervised learning, machine learning, neuron, perceptron, education.